There is a new craze at the Heavenly Hippos Wildlife Park. People Cards! 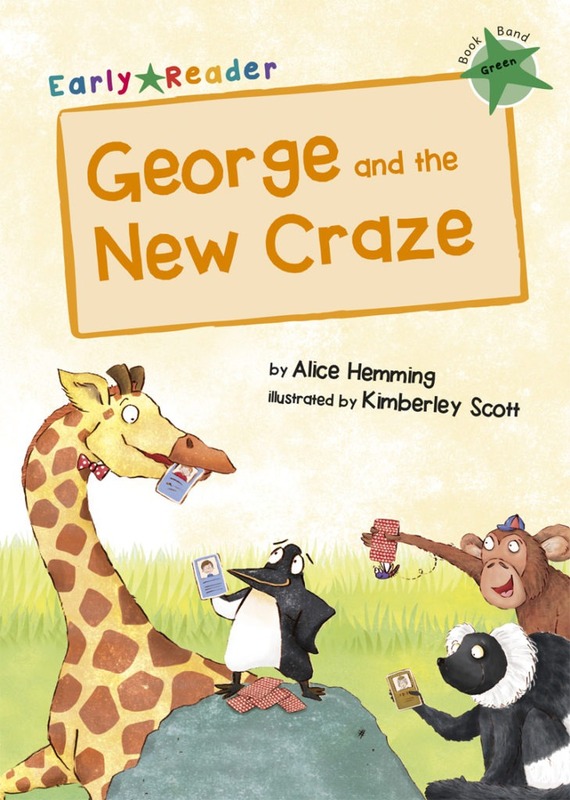 George the Giraffe and his friends want to collect them all but they may have to work together to get the full collection!